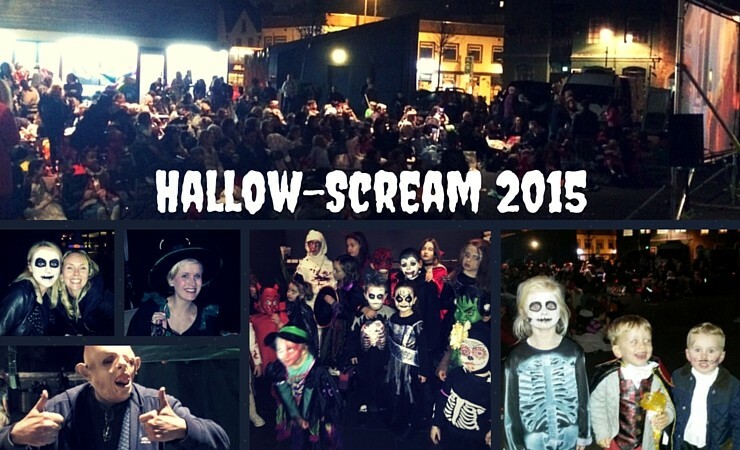 The Bermondsey Square Hotel was awarded a grant of £2,300 from the Community Fund to stage ‘Hallow-Scream’ a Hallowe’en family fun day on 31 October 2015. The event was packed with Hallowe’en themed fun including apple bobbing; mask making; face painting; children’s storytelling; music and a fancy dress competition. The highlight of the night was a free open-air screening of spooky Disney classic Hocus Pocus starring Bette Midler, Sarah Jessica Parker and Kathy Najimy. The event was attended by over 200 people exceeding expectations and previous similar events.